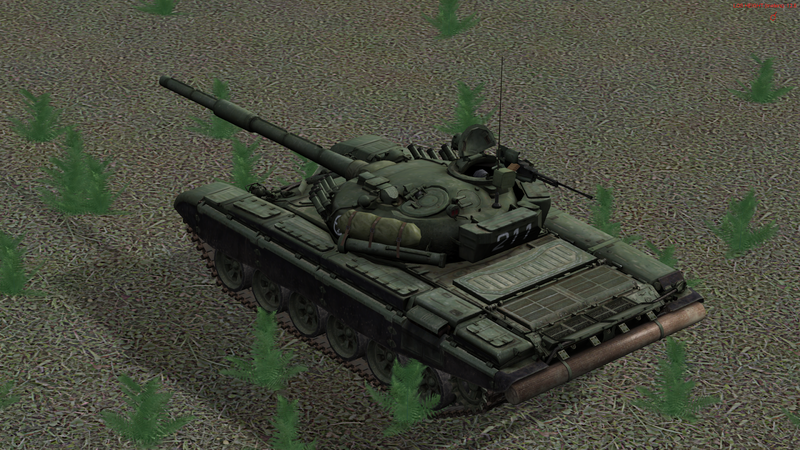 Steel Beasts ProPE - OBJ Leninade - A Russian T-72 Company in the Attack. In my recent video ... Wait a second, you didn't see my video? Shame on you! In the scenario, my critical error was how I positioned my support by fire (SBF) position. OBJ Leninade and how to take it. 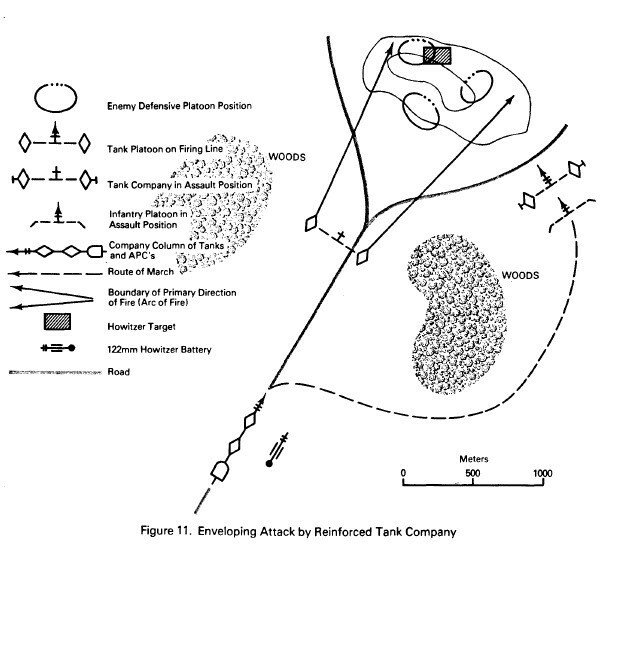 Note the "bad SBF" and how close it is to the enemy tanks. 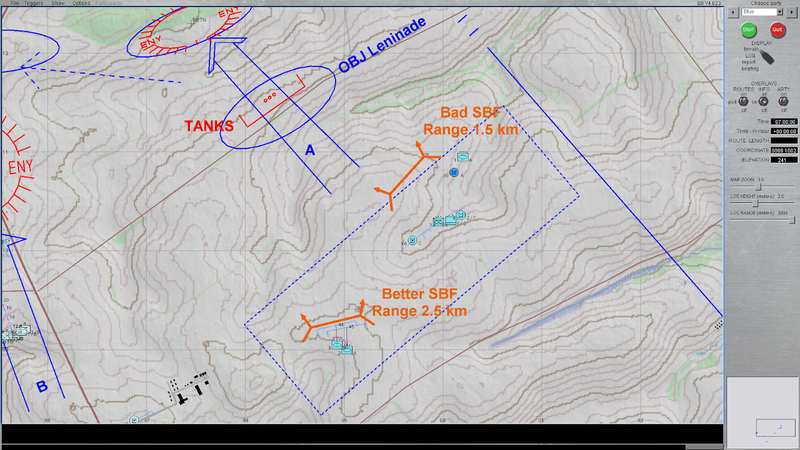 The better alternative was to have my SBF mission some 1 km farther away from the Americans. First Easteregg: SB Pro PE 4.019 found!